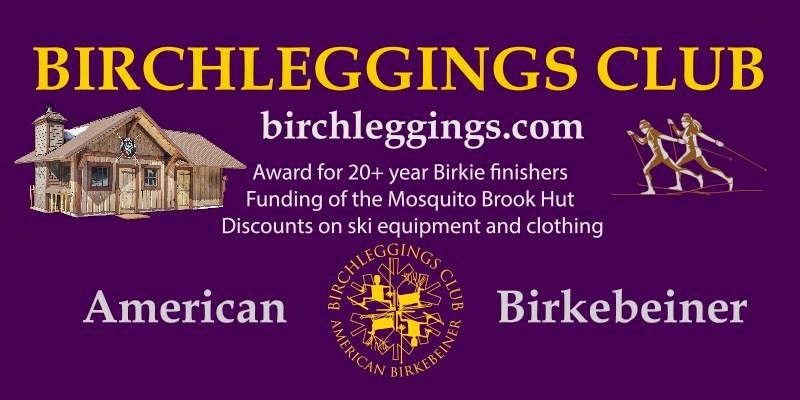 All Birchleggers are invited to attend our first Birchleggings Annual Membership Meeting to be held on September 21, at 7:30 PM at Comfort Suites Hotel in Hayward. This will be our annual meeting, as a corporation, as is required by law. To get the organization started the membership will be asked to endorse the current members of the "steering committee" as the initial board of directors. Additional nominations will also be accepted at the meeting. Our preliminary bylaws call for the number of directors not to exceed nine. To be eligible to run for and vote for the board of directors, membership dues must be paid. If you have not yet paid your 2013 dues you will be able to do so at the meeting. The board will then elect the officers of the corporation and establish any working committees it desires.